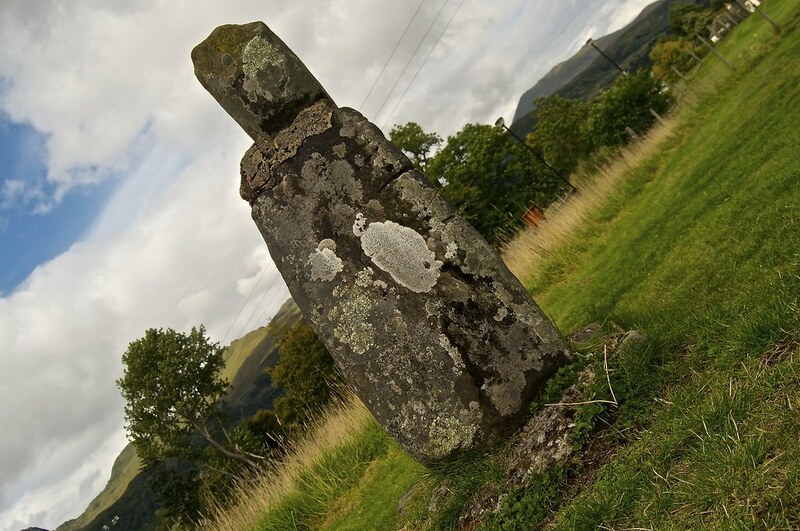 In 1889 the stone was re-erected by Malcom Ferguson after the stone had fallen. A smaller stone was placed on top of the larger without any reference to the original arrangement. 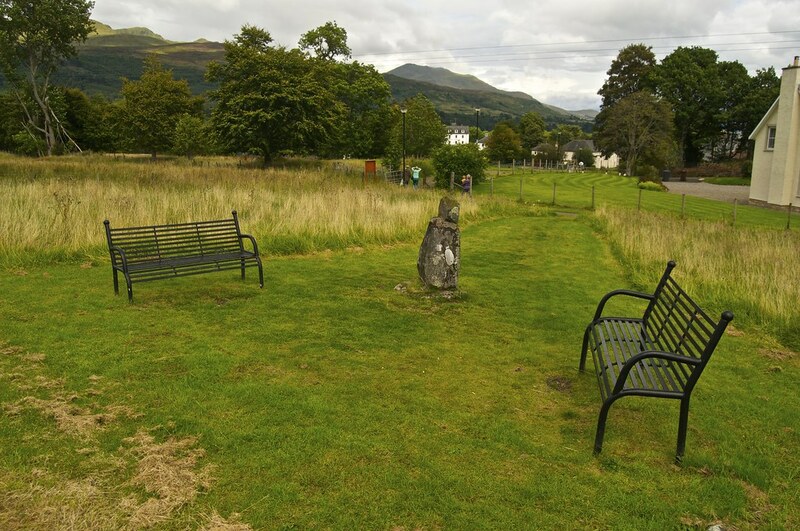 After establishing legal rights to the area in the early 2000’s, the Killin Fingal Stone Preservation Trust renovated the area erecting a boundary fence, building a new pathway and installing new seating. 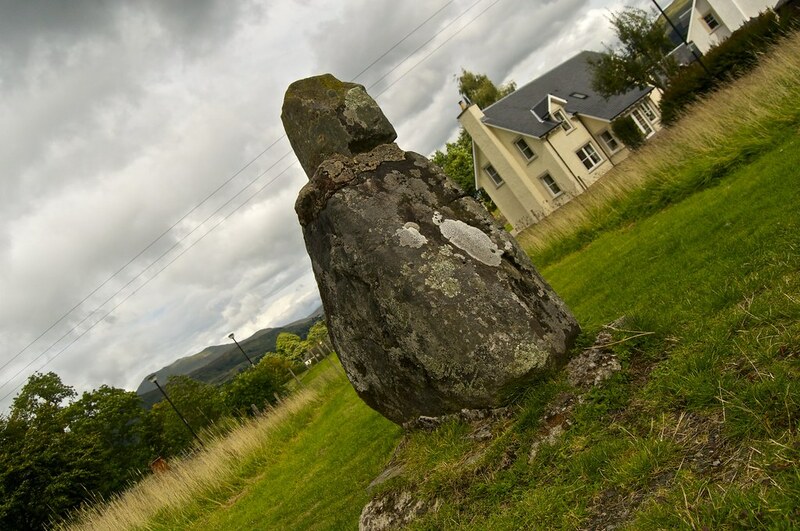 This local landmark is now linked with the pathway which runs from Fingal Road through Breadalbane Park into the heart of the village, making it much more easily accessible.